Should you consider adding supplements to your beauty regimen? To preserve your youthful glow and help prevent fine lines, wrinkles, and loss of skin elasticity, consider adding a beauty supplement to your anti-aging regimen. 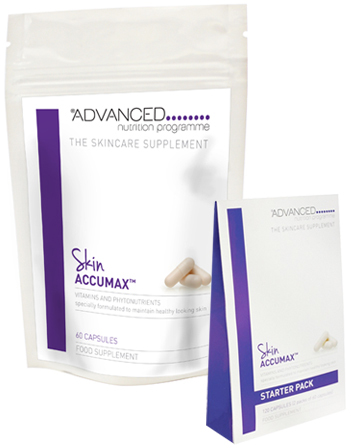 There is no skincare miracle product that can work at the cellular level the way a well-formulated supplement can. Thankfully, modern scientific researchers have developed many skincare breakthroughs so you don’t have to just sit back and age gracefully. While most of us have tried skin serums and creams to ward off the visible signs of aging, there are several dietary supplements that have been shown to help keep your skin looking younger. 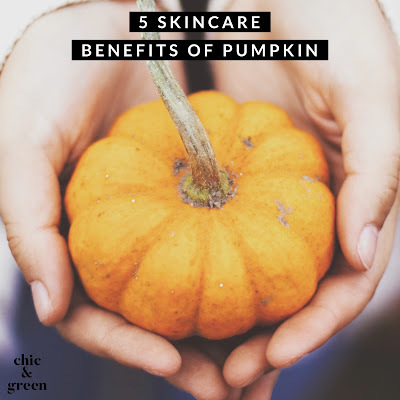 There is a reason that not all skincare products work effectively -- only certain ingredients have a small enough molecular structure to penetrate the skin and work their magic. The rest of the ingredients just sit on top of the skin and impact the very top layer. This does nothing to have a long term impact on the skin. Anti-aging supplements, though, can often work at the cellular level. Think of it as beauty from the inside out. Not all supplements are created equal, though, and we understand that knowing which ones to buy can be confusing. 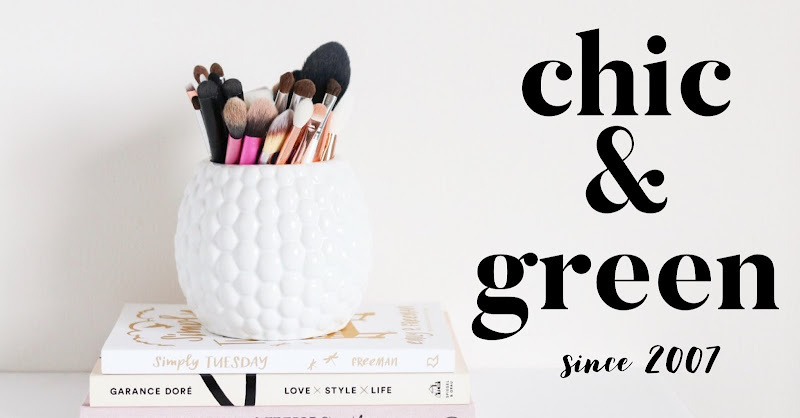 Some beauty supplements are nothing more than hype -- or contain such a minimal amount of beneficial ingredients that there is no visible skin impact. We wanted to take the guesswork out of which ones to try, so we have spoken to industry experts to help you find the best supplements that are available today in the beauty arena. 1. Dull skin? Perricone MD Skin Booster may help to boost your skin's radiance. This product contains Astaxanthin, green sea algae, to help with collagen support, as well as to help protect against ultraviolet damage. Sicilian blood orange extract is rich in Vitamin C and anthocyanins, which are flavonoids and may reduce the look of hyperpigmentation spots and help boost skin luminosity. 2. Do you notice loose, sagging skin? Collagen breaks down as we age. Collagen is what helps keep the skin plump, strong, and firm. Once it starts breaking down, skin begins losing its firmness. 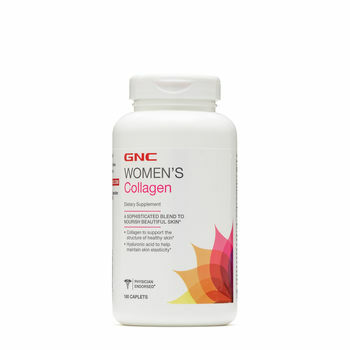 GNC Collagen contains collagen and hyaluronic acid to support the skin and nails. Like other supplements, results don’t happen overnight, but in about 3-4 weeks you will likely see a plumper, healthier appearance. 3. Do you have acne? Perhaps the most promising supplement on the market for those suffering from acne, particularly cystic acne, is Jane Iredale Accumax Supplement. This product contains an effective combination of antioxidants, such as Vitamins A, C, and E, as well as Diindolylmethane, which is naturally found in broccoli and other veggies and is believes to help ease skin congestion.